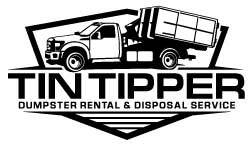 Tin Tipper : Dumpster Rental has compiled a list of Cape Coral locally owned and operated businesses that have provided excellent services to the community. Remember to #keepitinthecape ! Locally owned business are the best. Cape Coral's best trash can, dumpster cleaning solution. 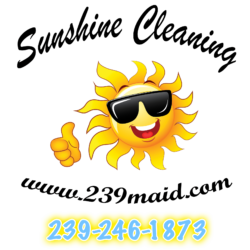 Locally owned and operated out of cape coral. 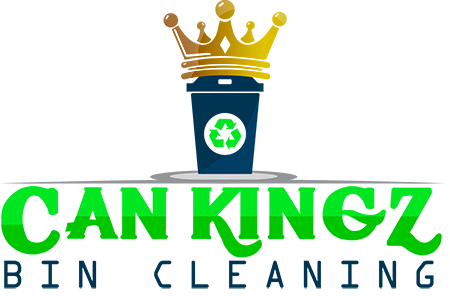 Can Kingz offer sanitation services for recycling bins and trash cans that will keep them free of harmful bacteria and foul-smelling odors. Residential and Commercial Plans available. Call today @ 239-887-8504. An Escape Game is a real-life escape game that consist of players, in groups of 3-6, that are locked in a room and have 60 minutes to find clues, solve puzzles and work together as a team to escape the room before time runs out. As a normal part of Escape Games, teams are allowed to ask for clues from their Game Master to assist in their progress. Teams that work together have the highest success rate. Escape room Cape Coral is the first of its kind. Do you want the perfect new dock installed for your property? Let the experts at Rusnell Marine Construction Inc do the job for you. Our family owned and operated company has over 30 years of experience providing our clients with custom wood docks. 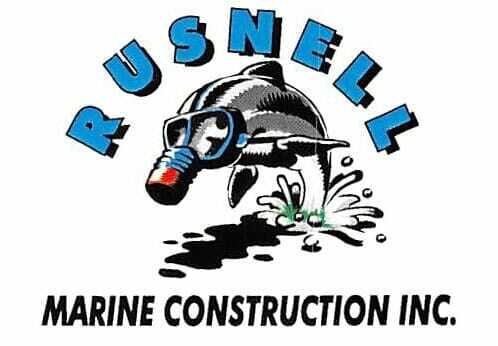 We at Rusnell Marine Construction Inc strive to exceed our customers expectations with every project, big or small. We are constantly brain storming fresh, new ideas for our clients. Rusnell Marine wants to bring your dream dock to life.